Camp Rising Sun — and our campers — are making headlines! A wonderful Thanksgiving story about our camper Sophia and her family! A teacher in New Canaan will dye his hair pink in honor of our long-time camper Olivia! Premier Subaru of Branford “Shared the Love” with Camp Rising Sun to the tune of over $33,000! Camp Rising Sun camper Sierra was recently named the winner of Sprout’s “Kindest Kid” contest — great job, Sierra! Camper Kylie has won awards and nationwide recognition for her invention — a “chemo backpack” to keep cancer patients mobile during treatments. 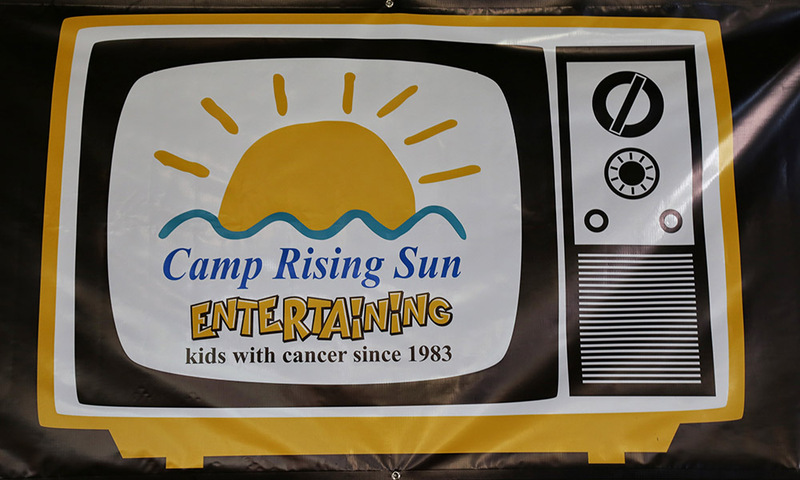 West Haven’s “Westie Day of Hope” raised over $13,500 for Camp Rising Sun — thanks so much!